WE ARE NOW HERE PERCEIVING THE LARGEST ASCENSION WAVE PLANET EARTH HAS EVER EXPERIENCED! INTEGRATION OF THESE NEW 5D ENERGIES IS NOT AN EASY TASK AND WE ALL FEEL IT STRONGLY. 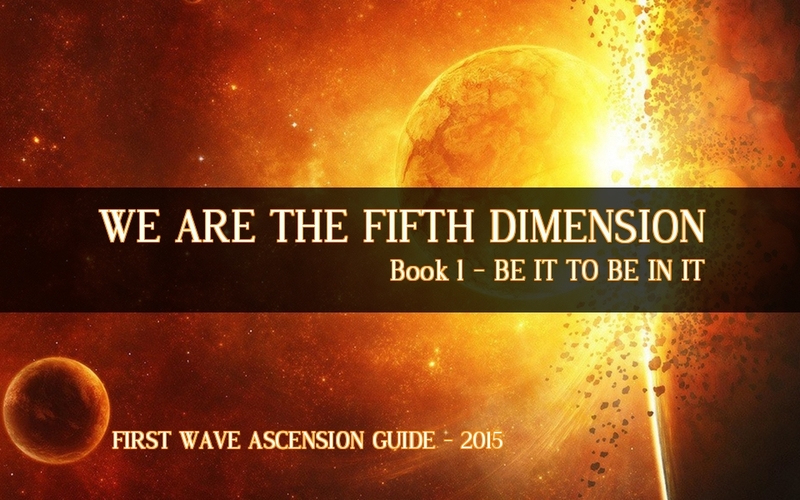 WE ARE EXPERIENCING HOW TO BE A 5D BEING, TO CHANGE THE WORLD AND TO HELP OTHERS BE PREPARED FOR THE NEXT ASCENSION WAVE COMING IN THE SPRING OF 2016! WE MUST UNDERSTAND WHAT THIS IS REALLY ALL ABOUT AND BE AWARE THAT WE ARE ALL GOING THROUGH THE SAME THING! A 5D BEING IS A BEING OF A NEW CONSCIOUSNESS BASED ON PURE LIGHT WHERE UNITY AND UNCONDITIONAL LOVE ARE THE PRIME PREMISES.